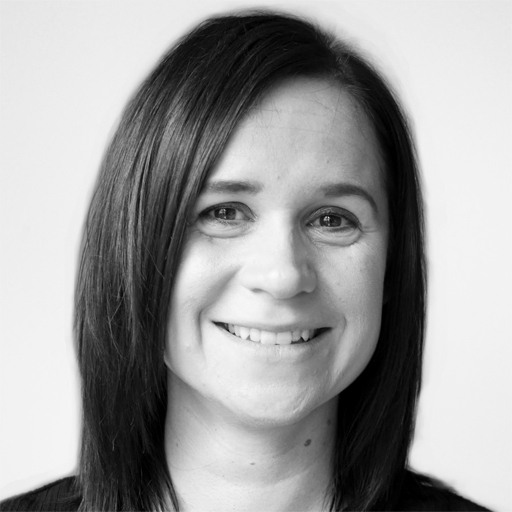 Amanda is an expert occupational therapist (OT) who specialises in housing & equipment, rehabilitation and moving & handling. Amanda is also a qualified Best Interests Assessor (BIA). Based in Portsmouth, Amanda travels to Fareham, Southampton, Winchester, Andover and Basingstoke to see clients at home. 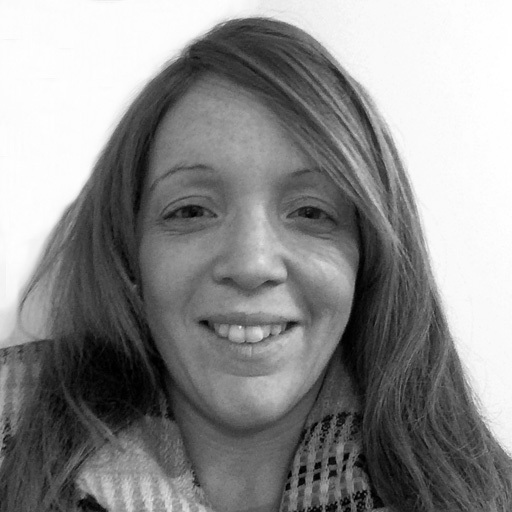 Amanda currently works in the community and has previously worked in acute hospital settings for the NHS. 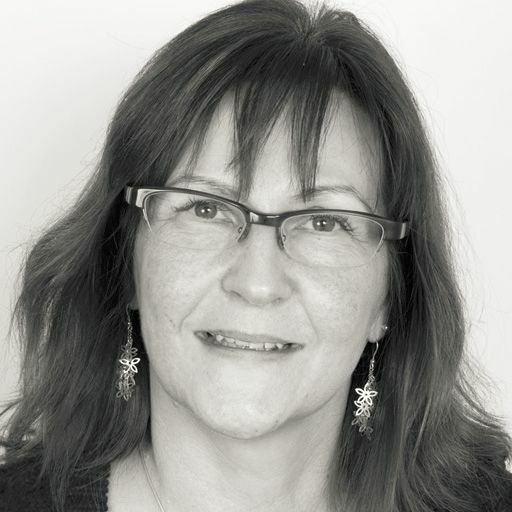 She has experience treating clients with a variety of clinical needs, such as Multiple Sclerosis, dementia, spinal injuries and orthopaedic traumas, as well as working with clients with mental health needs. 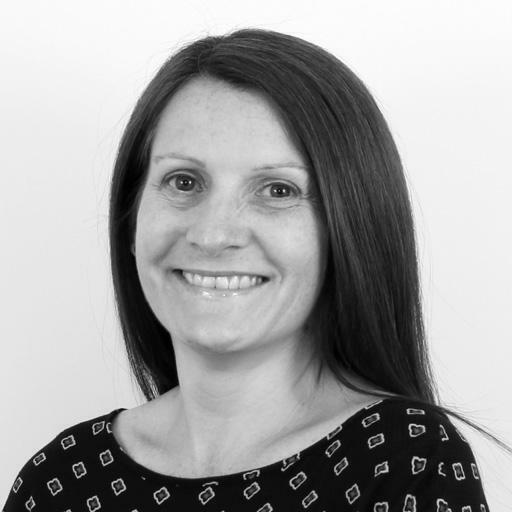 Carrying out independent assessments with clients at home, Amanda will work with the family to ensure all of her client's needs are being met. She will develop a treatment programme which aims to improve the clients overall functional independence; this could include minor and major housing adaptations, equipment provision and moving & handling advice. Amanda is committed to continuing her learning and development and keeping up to date with recent advancements in the field of OT. Part of this is through her membership of the College of Occupational Therapists Specialist Sections in Independent Practice. Emma is a highly skilled and experienced Occupational Therapist driven to succeed and grow the independence of others who are less able. Emma specialists in housing and adaptations for both children and adults. 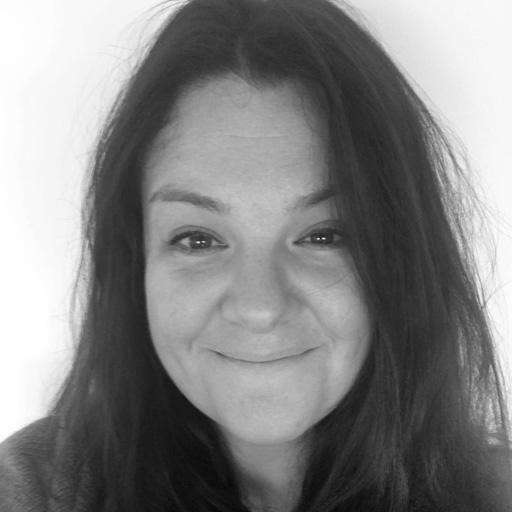 Emma is passionate in maximising an individuals potential which arises from the physical and psychological difficulties experienced from illness or disability. Emma has enthusiastic attitude and kind-hearted nature enabling her to build rapport, helping clients look forward in their lives and achieve what is meaningful to them. 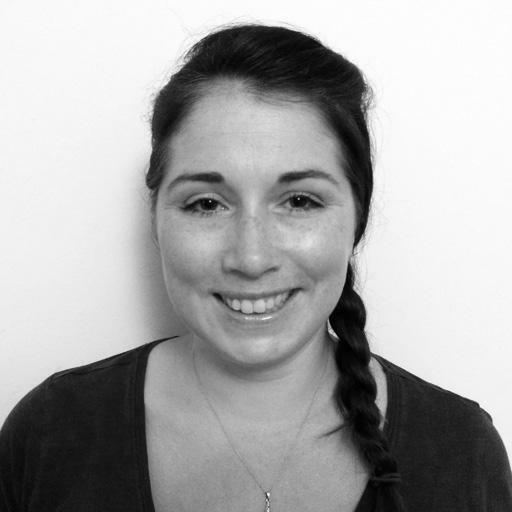 Emma actively develops skills through clinical statutory services and post graduate learning. 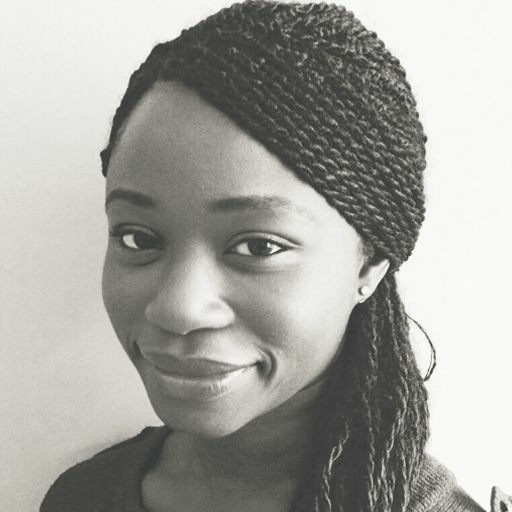 Having qualified from Brunel University, London she chose to specialize in adaptations, equipment and moving and handling. 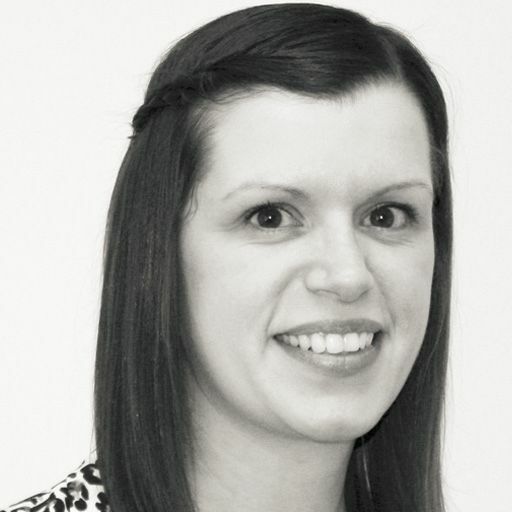 Emma is very dedicated who is able to work on a client centred level, applying a caring manner to all aspects of work. 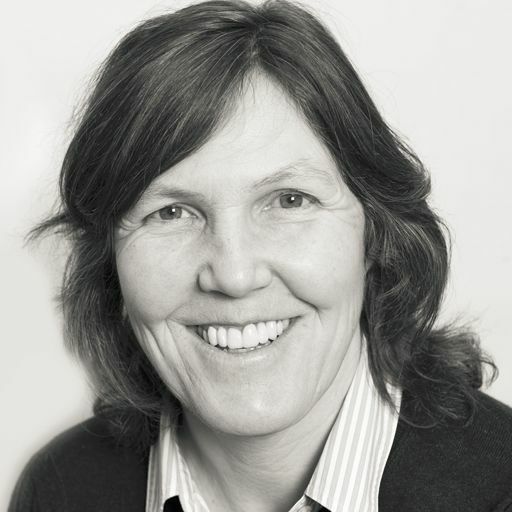 Based in Oxfordshire, Anthea provides occupational therapy to clients within the county, as well as working in areas of Berkshire and Buckinghamshire. Her areas of specialism are housing & equipment, seating & postural management and rehabilitation for both adults and children. 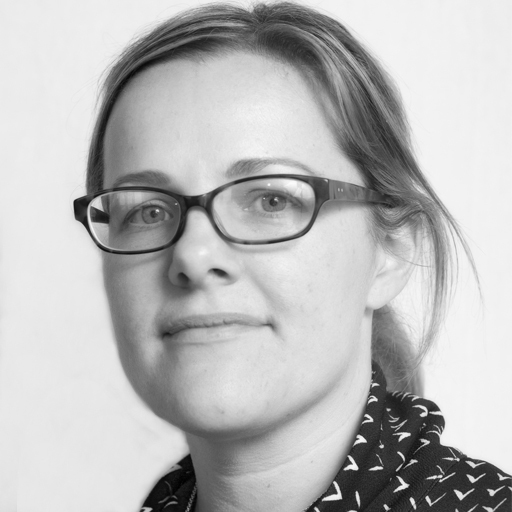 Anthea is qualified in delivering Blue Badge and mobility assessments, as well as dealing with Disabled Facilities Grants (DFG) applications. Anthea has held numerous senior OT practitioner posts during her career, including time spent in hospitals, hospices and in the community. She provides holistic assessments which focus on all of her client's needs, working collaboratively with the client and their family to help them reach their maximum potential and increase their independence at home and within the community. 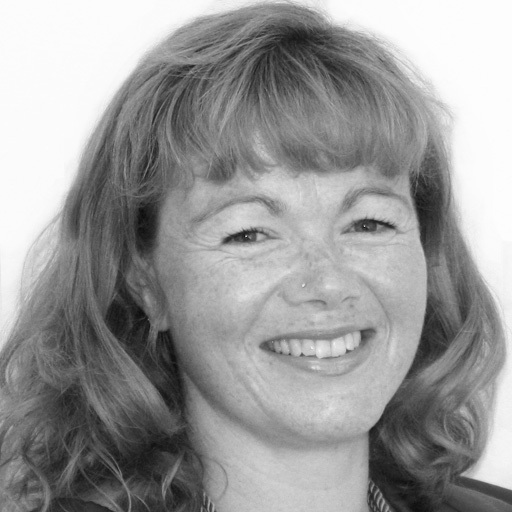 In private practice, Anthea assesses clients in their home environment, focusing on activities of daily living, moving and handling and provision of home adaptations and equipment where required. She works towards helping them reach their own personal goals, reviewing treatment sessions and adapting these appropriately as rehabilitation progresses. Anthea is a member of the College of Occupational Therapists Specialist Sections in Independent Practice. 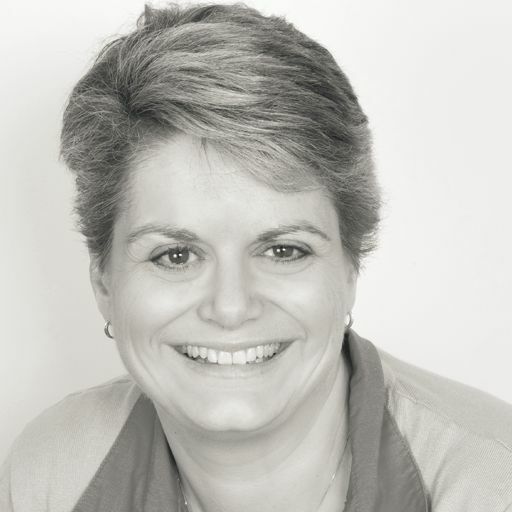 Susie is based in Hertfordshire and delivers independent assessments to clients in their homes in areas of Watford, St. Albans and Hemel Hempstead. 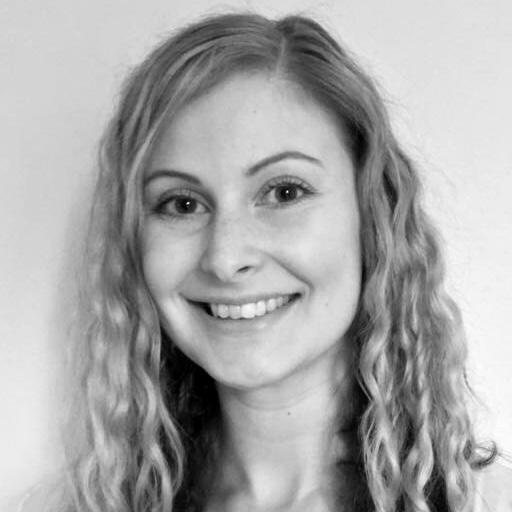 She specialises in neurological rehabilitation, as well as providing support with seating & postural management and moving & handling. Susie's main experience comes from acute medical and community based rehabilaition, having specialised in stroke and neurological assessment and rehabilitation. She has carried a complex caseload of clients with cognitive impairments, as well as working with older adults experiencing falls and dementia. 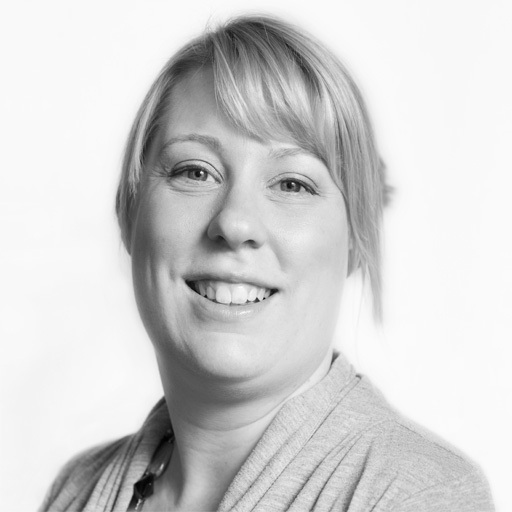 Providing comprehensive and client centred assessments, Susie ensures all of her client's needs are met. Within her intervention plan, she focuses on improving her client's quality of life and overall independence within the home and community. This can include upper limb rehabilitation, cognitive assessment and treatment planning, including memory, and psycho-social issues. Susie also prescribes adaptations and equipment to maximise independence and support to a client with carrying out their daily life activities. Susie believes it is important to work closely with her client's carers and families to make sure their goals are being met. 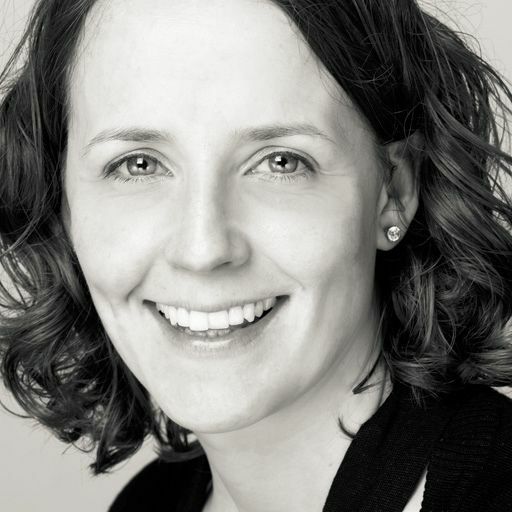 Located in Hertfordshire, Rachael travels to Hatfield, Stevenage, St. Albans, Watford and Luton to deliver specialist assessments to clients at home. Her expertise lies in housing & equipment and rehabilitation for adults, having completed post qualifying training in Bobath techniques. Since qualifying in 2010, Rachael has worked in a range of acute settings before specialising in community rehabilitation. She has a special interest in neurological conditions and has completed additional training in the assessment and management of these. 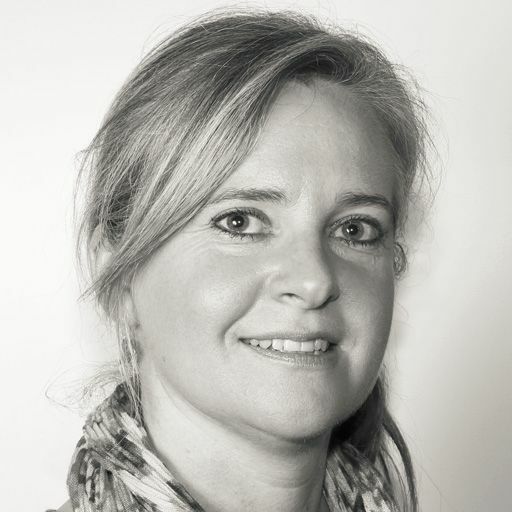 She has extensive experience in the assessment and treatment of clients with complex conditions, including assessing upper limb function, sensation, vision and cognition and participation in activities of daily living. 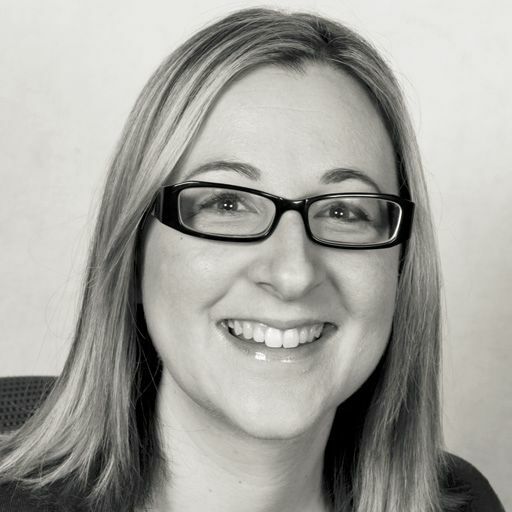 Rachael is a qualified Best Interests Assessor (BIA) and has comprehensive knowledge surrounding the Mental Capacity Act 2016. 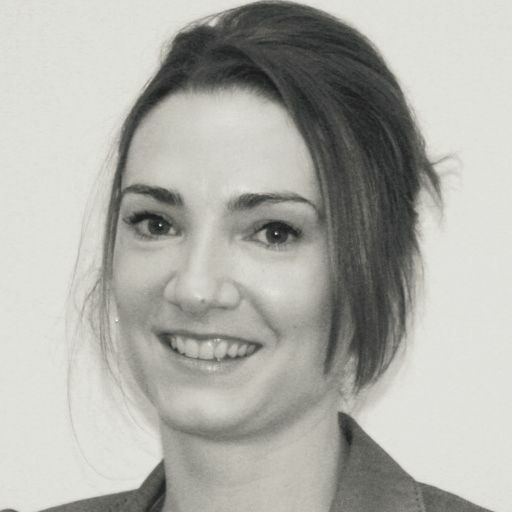 Working independently, Rachael will assess and treat clients in their own environment. She will develop a goal orientated treatment plan with the client, aiming to improve their quality of life and overall independence. She recommends equipment, including specialist seating, environmental aids and moving and handling apparatus. Rachael is a member of the College of Occupational Therapists Specialist Sections in Older Persons and Neurological Practice. 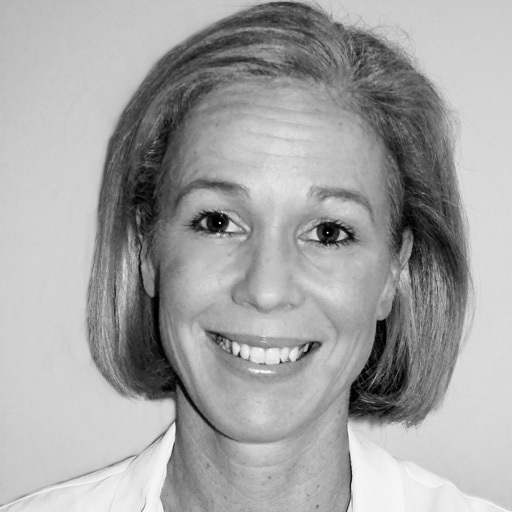 Qualifying in 2005, Jacqueline provides expert paediatric occupational therapy to children and their families. 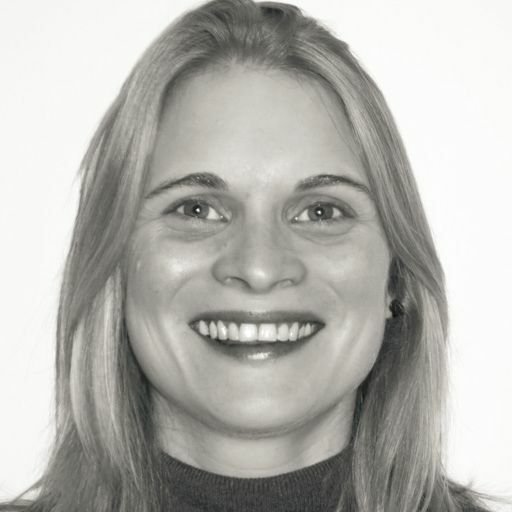 She has completed post-graduate qualifications in sensory integration and Bobath techniques which she uses in her clinical practice. Jacqueline visits children at home or in school, working in London and the South East of England. 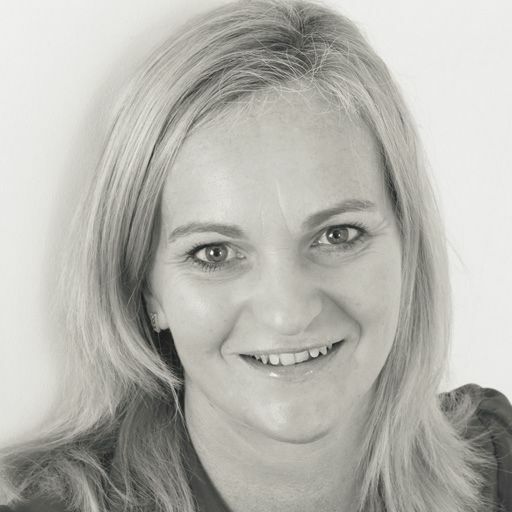 Having spent her career working in various settings, including schools, nurseries and clinics, Jacqueline also provides private assessments and treatment to children at home. 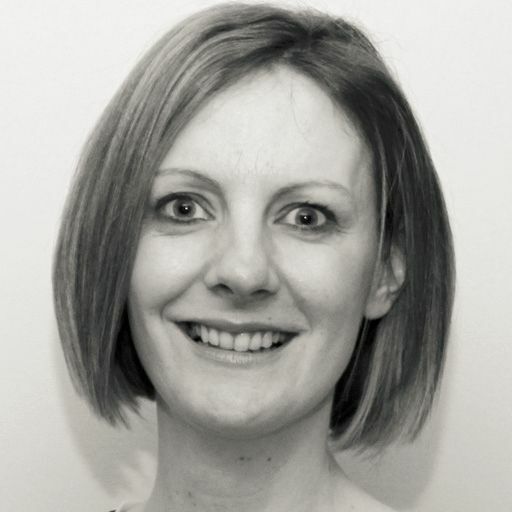 As well as her private practice, Jacqueline works for the NHS, undertaking clinic based sessions treating children aged 0-19 years. Jacqueline works collaboratively with families, teachers and carers to create personalised treatment plans for children, aiming to help them reach their maximum potential. She has experience treating children with a variety of conditions, including autism, sensory integration difficulties and Cerebral Palsy. 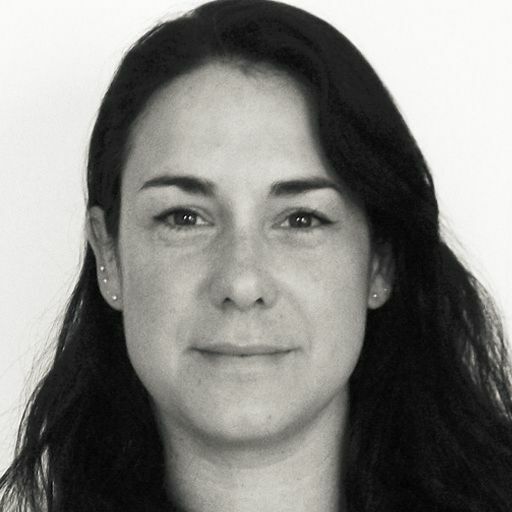 Using her experience and knowledge in sensory integration, Jacqueline provides expert intervention based on sensory strategies which can be used in school or at home. She also provides specialist seating, equipment and postural support for children with more complex needs to maximise their potential, improve quality of life and ensure comfort and safety. 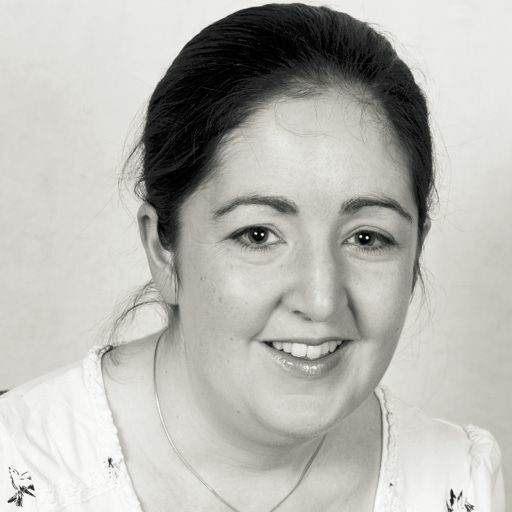 Jacqueline is a member of the College of Occupational Therapists Specialist Sections in Independent Practice and is regularly updating her clinical knowledge base by attending training, conferences and seminars. The OT Practice provides expert, independent occupational therapy services throughout the Sussex region as well as nationwide. We have experienced private therapists to cover every clinical specialism, servicing the entire Sussex region including Brighton, Chichester, Crawley, Eastbourne and Horsham. Our private Sussex therapists cover every area of OT, including paediatrics, housing & equipment, seating & postural management, neurological or functional rehabilitation and hand therapy. For a free initial consultation over the telephone, please call one of our dedicated client managers who will be able to find you the right OT. You can also learn more about some of the private therapists in our Sussex team from their profiles above. All our assessment and therapy packages are costed in detail at the outset, so we will never surprise you with “hidden charges” later on (such as travel costs or administrative fees). Our OT’s are helping people throughout Sussex deal with a variety of difficulties. If you would like to find out more visit our pages dedicated to explaining how our occupational therapists can help with common difficulties, covering adults and children. The most common difficulties we see are shown below, alternatively just call us on 0330 024 9910 for a free over-the-phone consultation. The OT Practice has a smooth process from referral through to discharge with outstanding service levels and a quality bank of occupational therapists all over the UK. Your therapist explained clearly what was happening with my tendons and muscles in a way that helped me understand could be achieved with exercises and manipulation. Also her advice on equipment that could help and instruction on its use was invaluable.